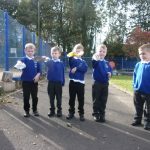 The children in Blue and Pink class enjoyed taking part in a Science experiment. 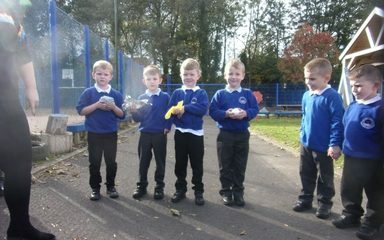 We had to test which material would best protect the egg from cracking. 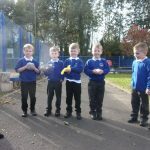 After some in depth discussion we carried out our fair test. Ask your child about the results! How interesting! 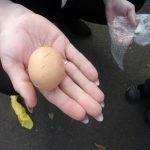 Which material protected the egg the most?